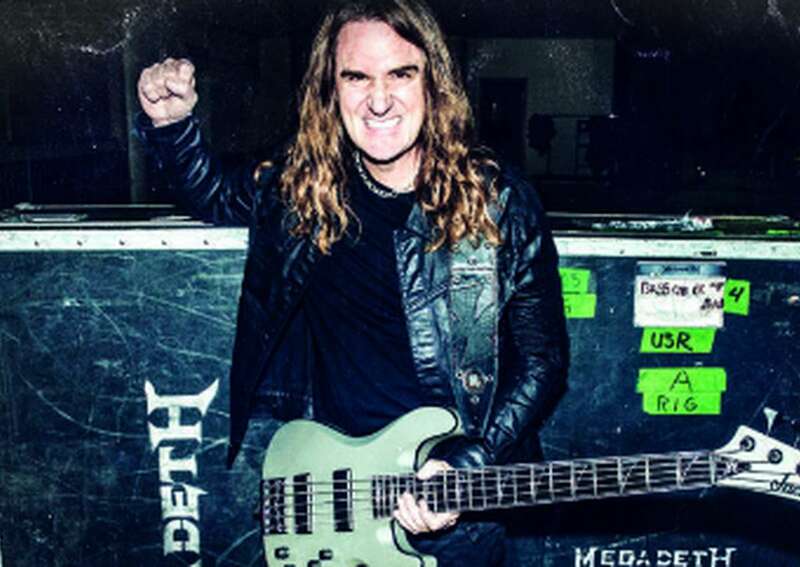 David Ellefson went from head banger to page-turner with his killer 2013 memoir, My Life with Deth, and he is back at it again with follow-up More Life with Deth, hitting shelves this November. My Life with Deth detailed Ellefson’s tragic struggle with drug and alcohol addiction starting in his childhood and peaking at the height of Megadeth’s popularity. 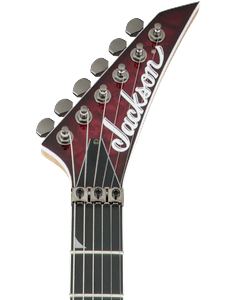 He took us through his path to sobriety, finding faith and the eventual disbanding of Megadeth in 2002. 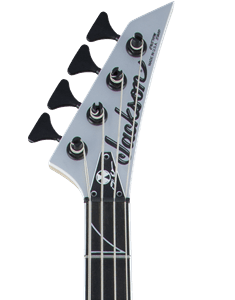 In More Life with Deth, Ellefson picks up his story with his years post-Megadeth and on to his return to the band in 2010. 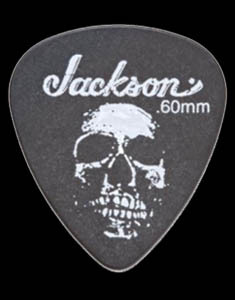 A number of Ellefson’s rocker friends, such as Alice Cooper, Mark Slaughter, Brian “Head” Welch and Megadeth bandmate Dirk Verbeuren appear this time around to help tell the famed bassist’s story. 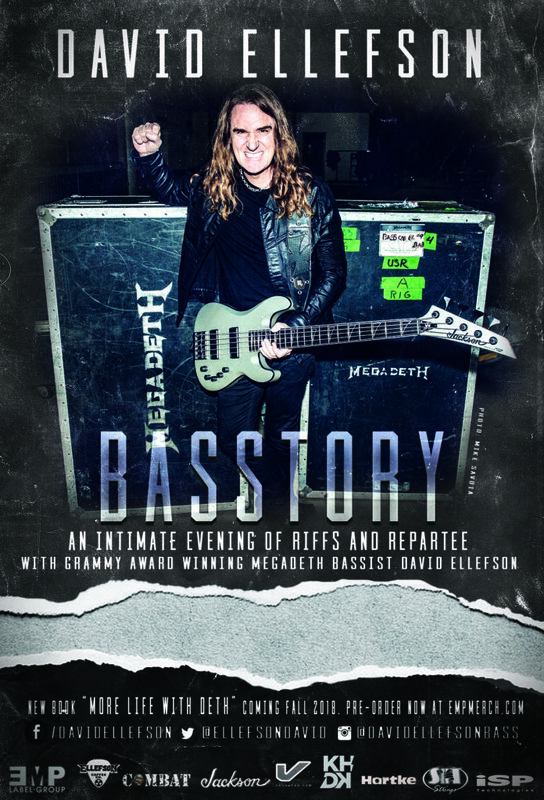 Following Megadeth’s European summer tour, Ellefson will embark on the Basstory Tour — billed as an “intimate evening of riffs and repartee” with the Grammy-award winning musician. “I had done a spoken word tour for my autobiography My Life with Deth back in 2015,” said Ellefson in an interview with AXS. “On the very last night, I tried a different approach. I just came out and sat on the stool with my bass and started telling stories about my life as a bass player and writing songs. “It’s an interactive bass event and every one of them will be different. 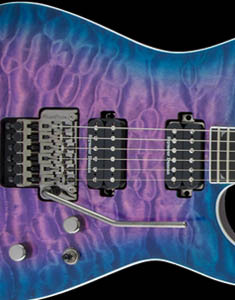 That’s the beauty of it,” he added. The Basstory Tour kicks off Sept. 20 in Portland, Ore. Get tour information here, and pre-order your copy of More Life with Deth here.